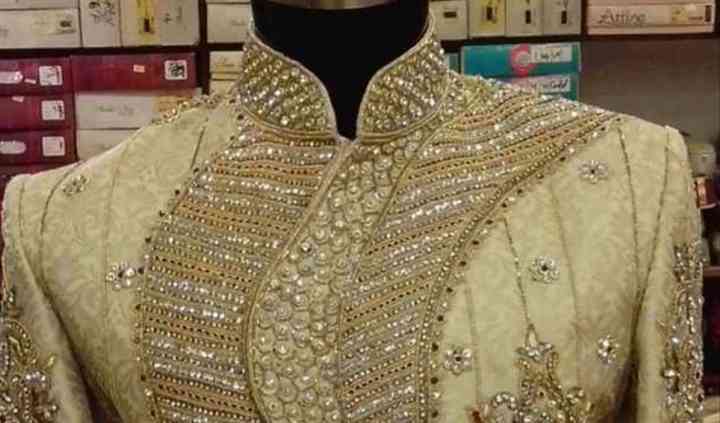 Located in New Delhi, Hobarts Sherwani is a good place to cater to the needs of grooms who ant to go hundred percent traditional on their special day. 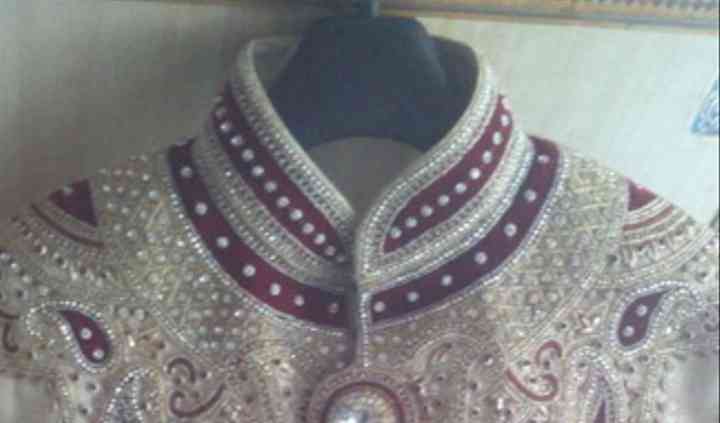 The embellished and embroidered Sherwani topped with a grand Pagadi is the perfect ensemble for a royal feel. The traditional ethnic designs are not limited to the grooms or the men, they also make attires for children who look adorable replicating their elders. You can choose from an array of products till you find the perfect outfit, ready for your grand day. 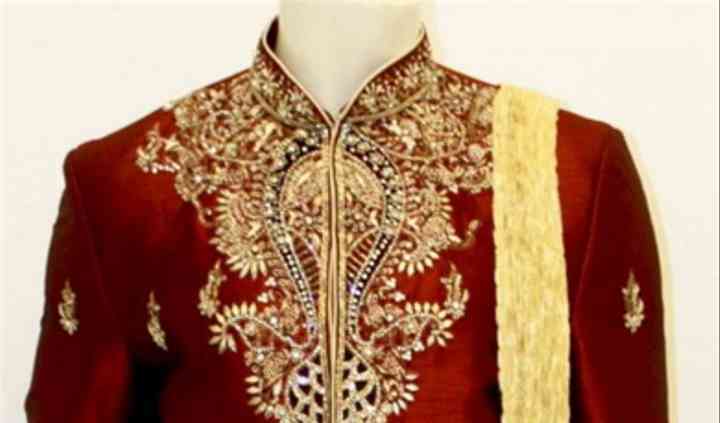 Hobarts Sherwani is not limited to Sherwanis, they also provide Indo-western outfits to the lucky groom and his friends. The attires are made to ensure that they flatter not only your body type but also reflect your personality. That’s why, you have the option of customising your outfit and ensuring that you look absolutely amazing for the grand event. 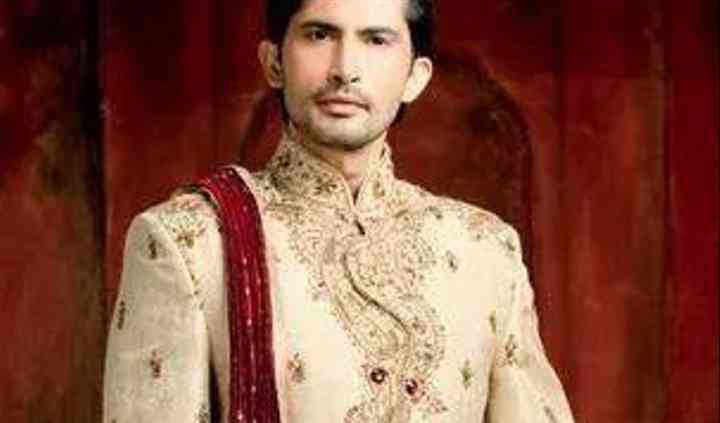 Accessories your attire with the right kinds of embellishments which go perfectly well with the tone and the make of your sherwani. The accompanied Pagadi can be styled to compliment your outfit so that there is a touch of a regal aura emanating from the handsome groom, and the men who are the part of the holy matrimony.